Welcome to the KTR Sewing Centre! 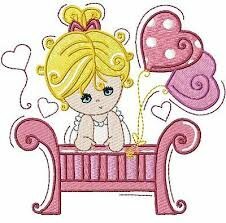 specializes in sales and service of Janome, Baby Lock, and Handi Quilter sewing machines. We have over 50 models on display ready for you to take them for a test drive. 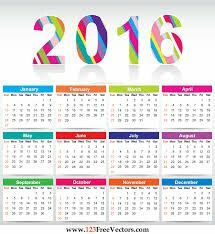 We are here to assist you in making your purchase decision. KTR Sewing Centre also carries Koala and Sylvia Design Sewing Cabinets, embroidery software, quilting cottons, patterns and sewing / quilting notions. At KTR Sewing Centre, we are known for our exceptional and extensive sewing machine mastery classes for all of our new machine owners. We also offer a range of quilting, sewing, embroidery and serger classes that appeal to novice and experienced sewists alike. Under different names and various locations, KTR Sewing Centre has been serving the local sewing community for over 60 years. Our friendly, knowledgeable staff, sewing educators and service technicians bring an unwavering dedication to our customers. 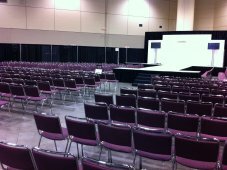 We work together to provide you with exceptional, quality products, services, training and inspiration. The staff and educators at KTR Sewing Centre are passionate life long learners particularly when it comes to sewing education. It is our pleasure to share our sewing knowledge with you. We believe that "the more you know, the more you sew." We offer comprehensive range of structured classes as well as more informal learning events in the way of lecture / demos. Soon we will be introducing three to five day in-house retreats that will focus on quilting, serging and machine embroidery. Our service technicians are authorized, trained professionals who take pride in giving your sewing machine the TLC it deserves. They know how important your sewing machine is to you. They focus on providing timely, dependable, quality service on Janome, Baby Lock and Handi Quilter machines. Mid Arm Machine Rental - please call the store for more information. KTR Sewing Centre is one of the best places in Winnipeg to stop and shop for Sewing machine Cabinets. We are Canada's favorite spot to shop for high end sewing machine cabinets by Koala Cabinets, USA. We also sell Sylvia Design Sewing Machine cabinets built right here in Western Canada! KTR Sewing Centre stocks quality quilting fabrics from Moda, Robert Kaufmann, Benartex, Northcott, RJR Fabrics and more. 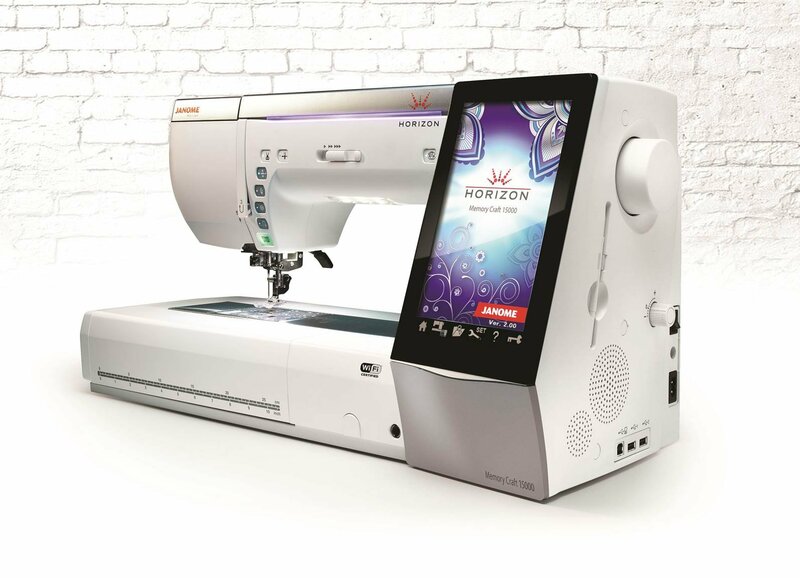 Starting November of 2016, Janome Canada is pleased to announce a brand new shopping portal. 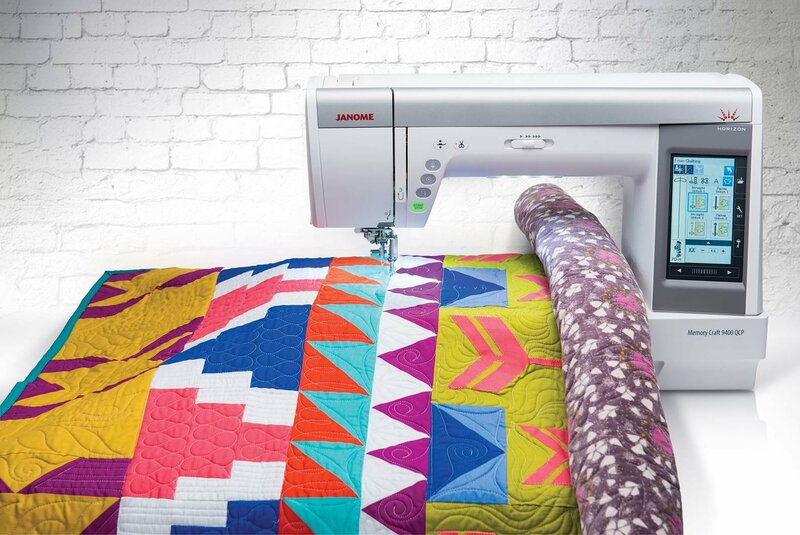 Take a look inside to see all that is being offered for Janome Sewing Machine products! There are over 6,000 products listed for sale at the KTR Sewing Centre on-line store. Click the bottom below to check out all that we have available for sale! / We ship within 24 hours of your purchase! Our Overall Activities, year round! 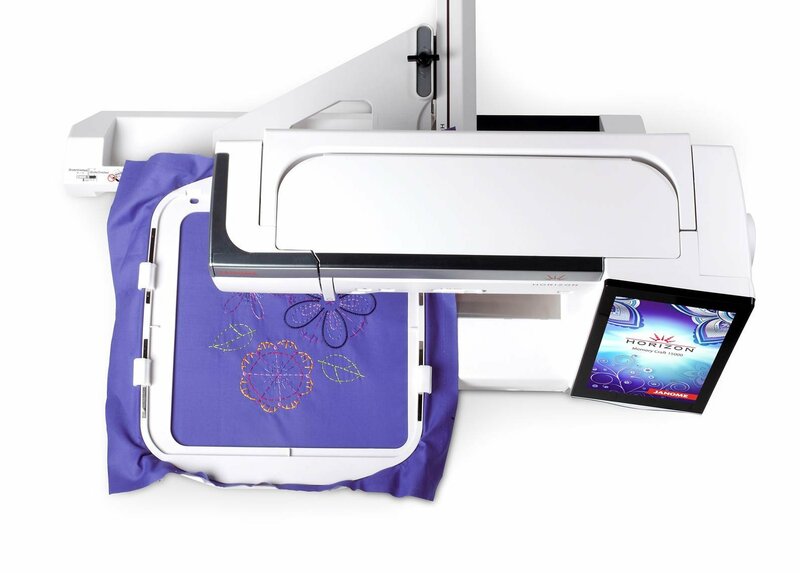 Come and see what the Embroidery designs are available through our Janome portal at OESD! Monday - Sat. - 9:30 a.m. - 5:30 p.m.